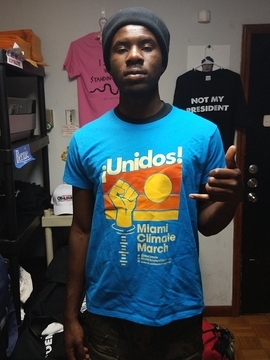 Buy a shirt and support the cause! 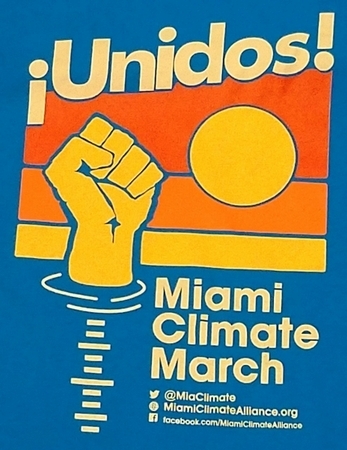 100% of proceeds go to Miami Peoples' Climate March. 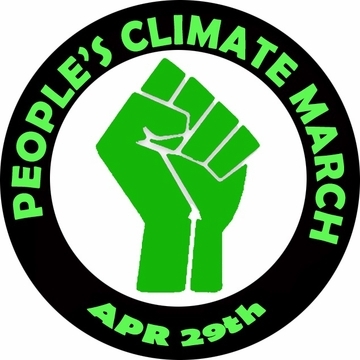 Order today Wednesday April 26 via Priority Mail for guaranteed delivery before the March!